With us assuring you of low cost plumbing services in Cooper City, there will be no hassles. Count on John's Plumbing! We are the popular 'GO TO' in Cooper City, when plumbing issues arise, at homes and at business premises. Confidently hire our plumbing company, the company with the low charges, John's Plumbing. Since 1984, we have mastered service delivery, earning ourselves an outstanding reputation for our professionalism. We have served residents and businesses in South Florida, saving them a substantial amount of money, time, effort. Low Cost Plumbing Services Cooper City - John's Plumbing - Our Plumbers Are Ready To Help You! Many are the merits of hiring us, John's Plumbing. 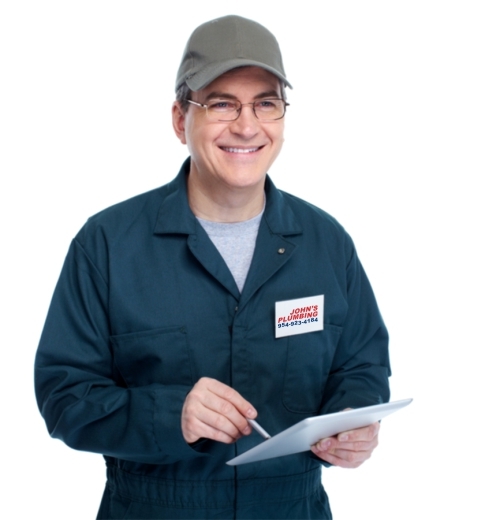 to begin with, our service charges are low and our plumbing workmanship is flawless. Call us as soon as you are facing any type of plumbing issues. We will immediately dispatch a licensed, experienced plumber, to carefully review your situation and present a plan of action that will benefit you in every way. We provide FREE estimates on repairs and remodeling jobs. Do you realize that we use exclusively Grade A material and durable parts for repairs and remodeling. 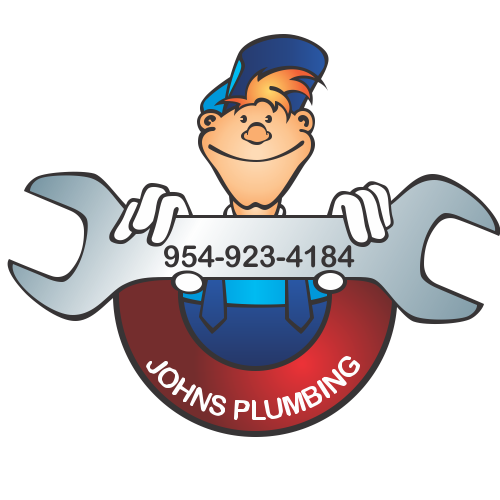 We are praised for low cost plumbing services in Cooper City, here at John's Plumbing. You will not regret hiring our expert technicians to get the job done. Call, now! For your convenience, we, here at John's Plumbing, offer a helpful, full-fledged 24 hour Emergency Service Line and provide FREE, no-obligation estimates, on repairs and remodeling jobs. Our service charges are low. Regardless of your plumbing needs, contact us and hire us. You will be glad that you did! We are ideal for all of your plumbing needs! Take advantage of our great plumbing expertise and save a substantial amount of money! My wife called John's Plumbing to fix a leak underground, they came in and tested the area and they found and repaired the leak. I was happy with the serviceman and the price was reasonable. I would call them again if needed. 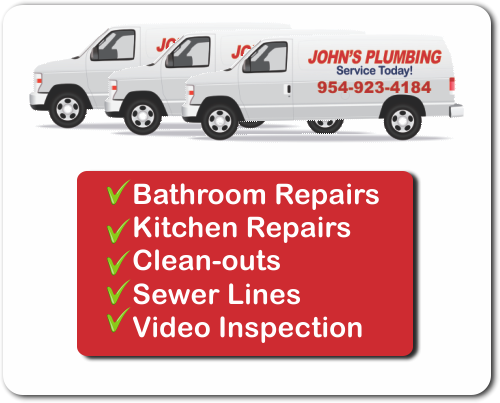 John's Plumbing - Residential and Commercial Licensed Plumber - Our Service Technicians Are Ready To Help You!